Lonsdor K518ISE Key Programmer Update European Vehicle Makes and Models on May.5,2018. 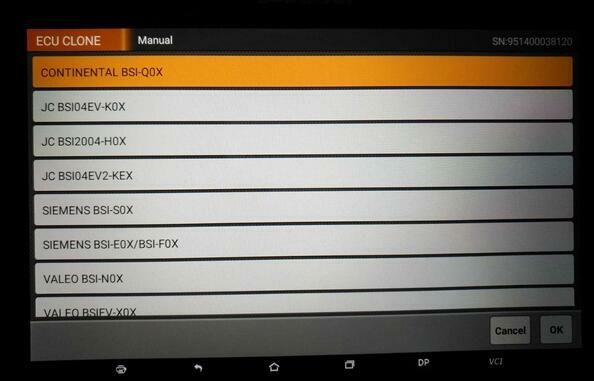 What is OBDSTAR X300DP PLUS Configuration A, B, C? 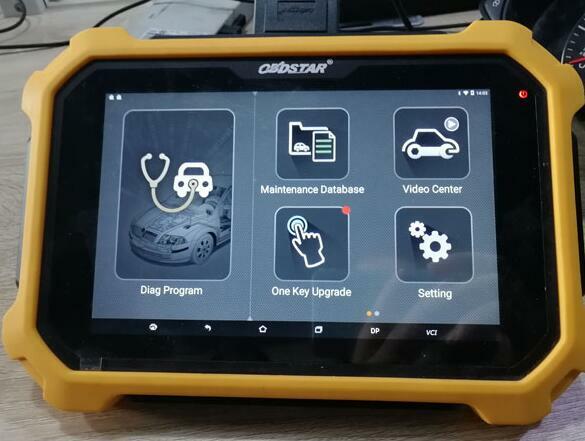 It’s a new OBDSTAR OBD2 tool built with Android-based, used for vehicle diagnosis, coding, programming (key programming and ecu programming) and special functions (incl. odometer correction). It inherits from OBDSTAR advanced diagnosing technology and it is characterized by covering wide range of vehicles, featuring powerful function, and providing precise result. Through vehicle diagnostic OBD connector and variant mobile intelligent terminals, it achieves vehicle trouble diagnosis for full car model and full system vehicle. Configuration A, B and C coming with different features/function. YOU HAVE TO KNOW: Why you should have a new Obdstar X300DP Plus instead of the old X300 DP and Lonsdor K518ISE? X300 DP Plus has been improved a lot in hardware and supports more functions especially Toyota smart key card program and 8-pin chip data read. Lonsdor k518ise is a tool for key programming only! It’s for locksmiths. Obdstar x300 dp plus is a tool with diagnosis, immo and special functions 3 in 1. it’s a good helper to auto repair shops. Update announcement includes OBDSTAR X300 DP Plus (ECU Clone & ECU Programming, Switch Activation), IMMO, Cluster Calibrate, EPB, APK Optimization etc. 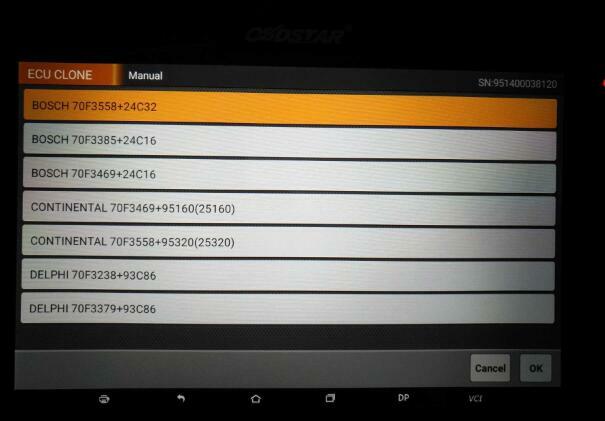 The OBDSTAR Tools are referred to OBDSTAR DP Plus, X300 DP, P001, X300 PRO3, H110, X300M, VAG pro etc.